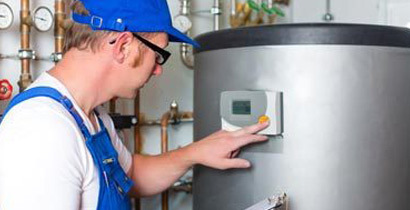 DJ Plumbing and Heating is an established Metro Vancouver plumbing company with over 25 years of combined staff experience. 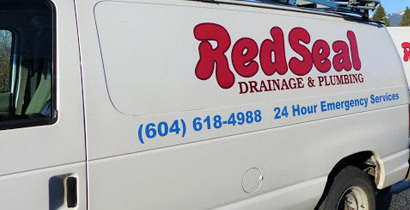 We offer hands-on plumbing, heating and gas, drainage and sewer services for your residential, commercial, institutional and strata needs. It’s our mission to provide you with a friendly and professional service while keeping our rates fair and affordable. 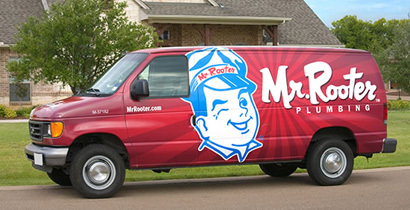 No matter what you’re looking for, you can find it with DJ Plumbing and Heating.